Are you looking for a garage door company in Cumberland County, NC? RJ Garage Door Service is a garage door company in Cumberland County, NC. 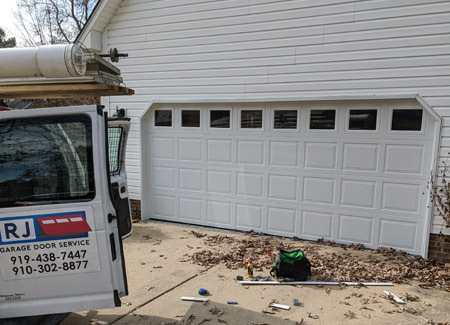 We perform professional installation of Garage Doors and we provide reliable repair and replacement services for garage door installation, garage door repair, garage door replacement, garage door vinyl / glass/ steel, and garage door openers. 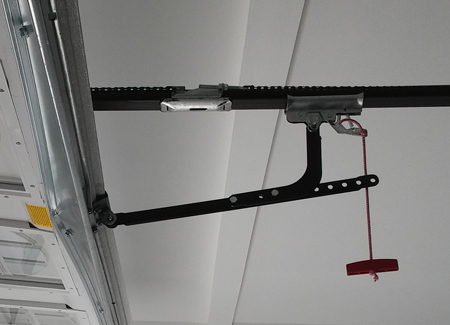 RJ Garage Door Service technicians are professionals who take pride in every job that they do. 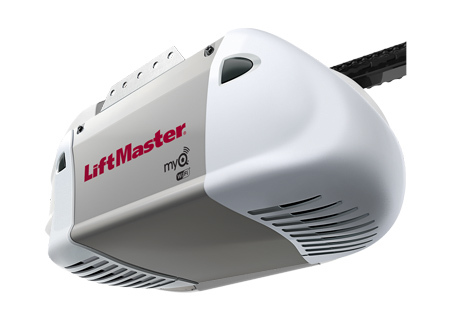 Our team is trained to assist you from the initial contact to the install of your new garage door. We work hard to earn your business, respect and loyalty. We have developed a reputation for honest, value-focused, and quality work that is affordable. RJ Garage Door Service focuses on ensuring that our customers are receiving quality parts while receiving great customer care. 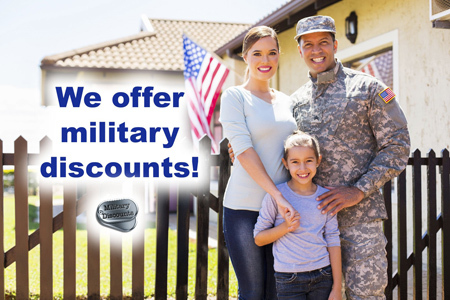 For more information about our garage door company in Cumberland County, NC, call RJ Garage Door Service at 910-302-8877.
RJ Garage Door Service - Your trusted garage door company in Cumberland County, NC.